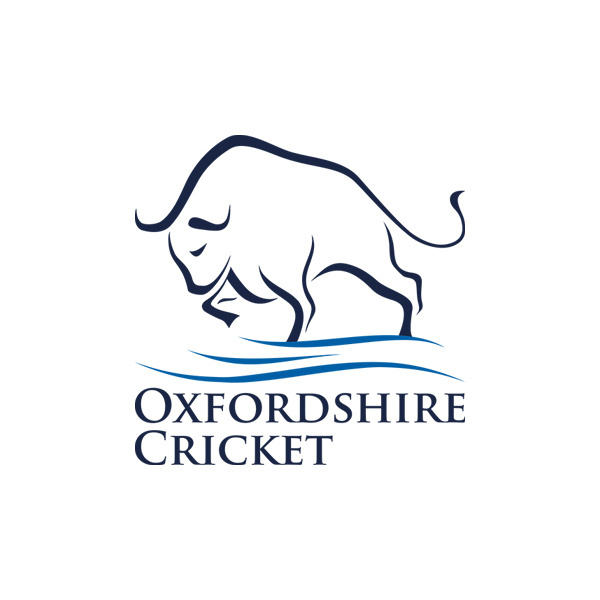 The Oxfordshire Cricket Board (OCB) was formed in 1996 as an amalgamation of the Oxfordshire County Cricket Club (OCCC) and the Oxfordshire County Cricket Association (OCCA). The new board became one of 38 county boards within the new ECB structure. Oxfordshire were unique at this time in merging their County Club and Association into a single body, a move that is now being followed by other counties. In April 2011 the OCB was incorporated as a company limited by guarantee. This met one of the ECB’s criteria for becoming a high performing County Cricket Board. County cricket in Oxfordshire can be traced back to 1779 when the county played a match against Berkshire. By 1787 a County Club existed, the first such organisation in the UK. Although in and out of existence during the 19th Century, Oxfordshire was one of the founder members of the Minor Counties Cricket Association (MCCA) when it started its competition in 1895. After folding in 1906, the County Club was resurrected in December 1921 and has played in the Minor Counties Championship since that date. Oxfordshire have been Minor County Champions on 4 occasions, in 1929, 1974, 1982, and 1989. In 2014 they were beaten finalists in the Unicorns Trophy knock-out competition.